Profitable Dairy Systems is owned by Dr John Moran, a livestock specialist with over 40 years experience in Australia’s dairy and beef industries, working as a researcher, adviser and trainer. During the early 1970’s, John studied for his PhD in England, working in temperate beef production. Although he has been based in southern Australia for much of his career, John has worked throughout Australia’s dairy and beef industries, spending time in Darwin, Rockhampton, Brisbane and since 1981, in northern Victoria. His fields of specialty include calf and heifer rearing, intensive dairy production, forage conservation, dairy cow nutrition and farm business management. 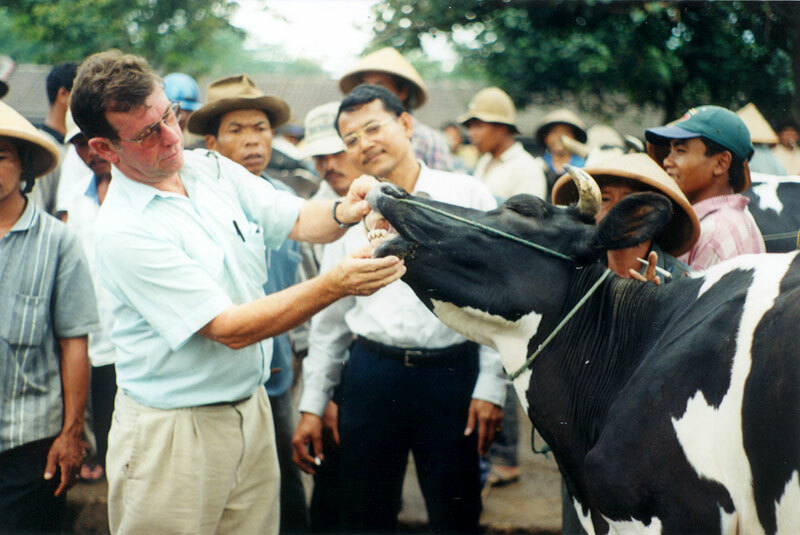 John also has a Certificate IV in Training and Assessment.In addition to his Australian activities, John has undertaken more than 35 consultancies throughout South and East Asia, advising on both small holder and large scale dairy farms. 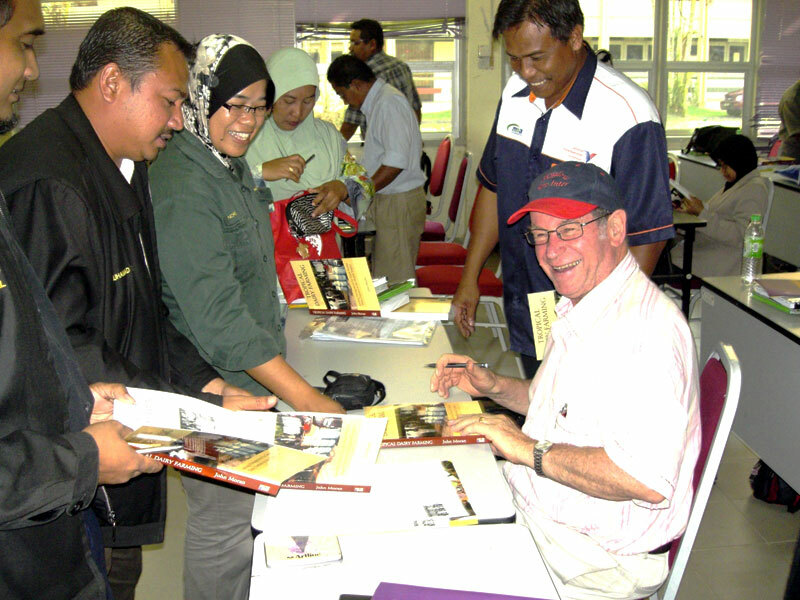 He has worked with governments, dairy cooperatives and agribusinesses in 12 countries throughout South and East Asia. Many of these overseas consultancies have involved technical workshops for farmers and advisers, of which John has conducted over 100 during the last 13 years. The impact of each workshop has been assessed using structured Expectation and Evaluation formats. He has also facilitated strategic planning workshops for regional dairy development programs in Indonesia. 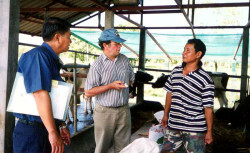 John has recently, working with an international agricultural agency, completed a set of e-modules on “Feeding management for smallholder dairy farmers in the tropics”. The key objectives of the range of workshops conducted throughout Asia are included in the following pages.John has also written over 100 research publications and conference papers as well as numerous books and technical articles that are now widely read throughout Australia’s and Asia’s dairy industries. A selection of these is included in the following pages. 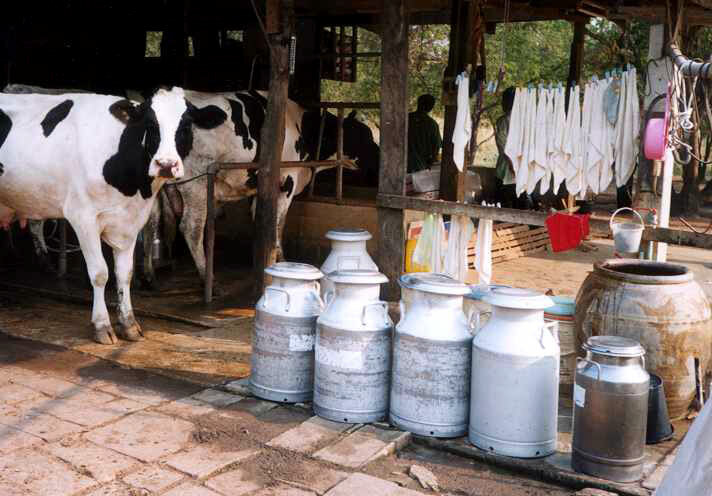 Profitable Dairy Systems undertakes consultancies on both temperate and tropical dairy farming. John provides advice on many aspects of dairy and beef production either from single enterprise farmers or, as is common in Asia, mixed livestock cropping farm enterprises. 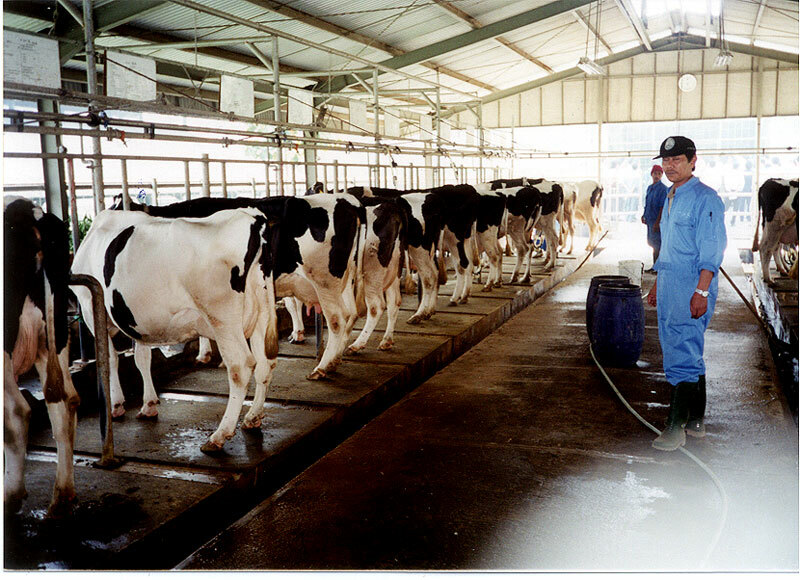 John is currently working on small holder and large scale intensive dairy projects in Malaysia and Indonesia. John has lived in Indonesia for 3 years and his team includes people competent in Bahasa Indonesia and Bahasa Malaysia. 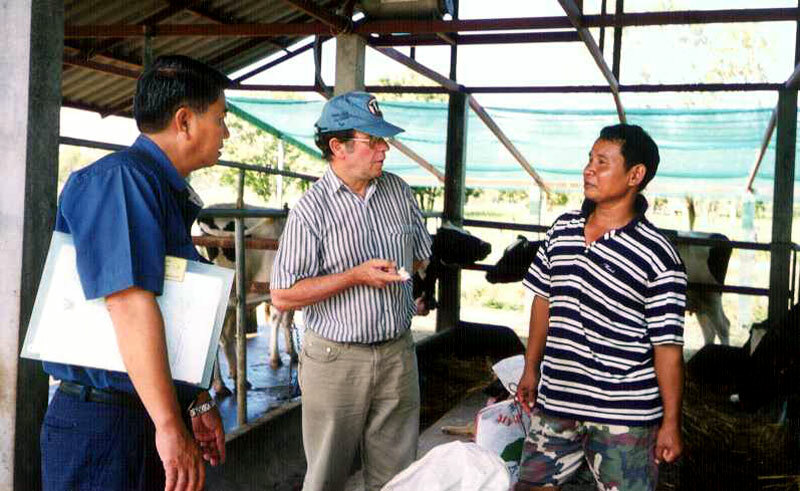 John had recently been re-appointed as the Coordinator/Advisor of the Asia Dairy Network, an initiative of the FAO Regional Office in Bangkok, to improve communication and coordination between stakeholders of all the dairy industries of South and East Asia. PDS also has a large network of livestock consultants in Australia, Indonesia and Malaysia and has worked closely with senior government and cooperative livestock managers in many Asian countries.